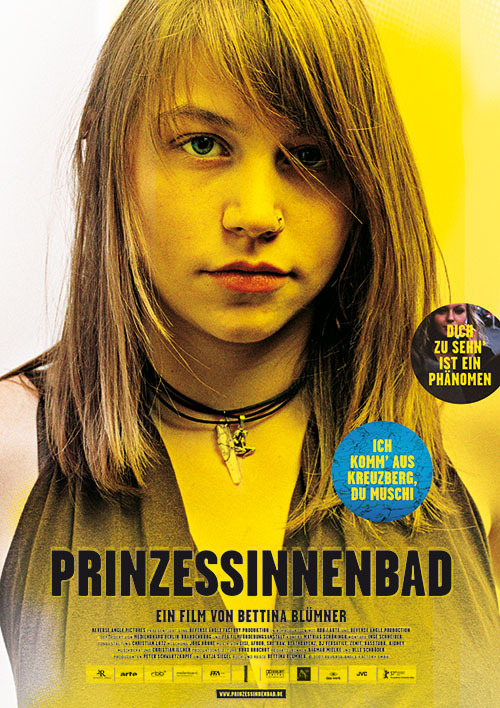 Pool of Princesses is the documentary about three teenagers in Berlin. Klara, Mina, and Tanutscha know each other since kindergarten. 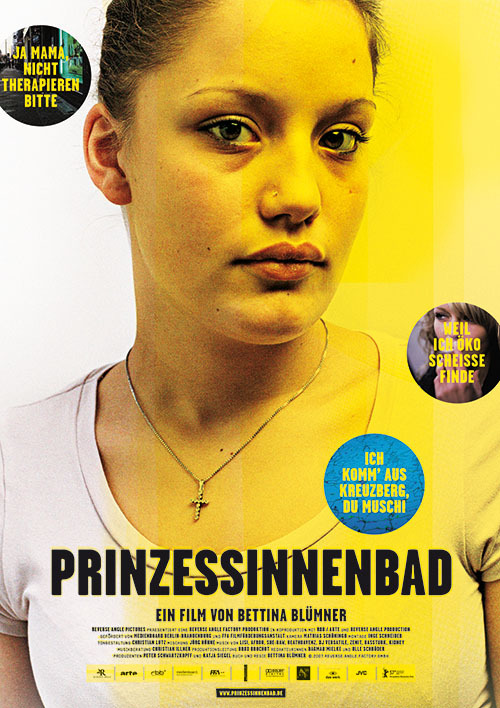 They have been growing up in the neighbourhood of Kreuzberg, a multicultural district in Berlin. The three have a lot in common. They are fifteen, best friends, and spend their leisure time together. Hanging around in parks with friends, spending time in Kreuzberg’s public swimming pool Prinzenbad, enjoying life in the big diverse city Berlin. It seems that they have left their childhood behind them some time ago. They consider themselves as “Grown Ups“. But as close they may be, the documentary shows that their individual development will lead them in different directions. Pool of Princesses is about their longing for love and stability. In their friendship they find everything, they miss in their families. Through their authentic charm, their roughness, and their precociousness, the three girls gain respect and choose their own way of living.